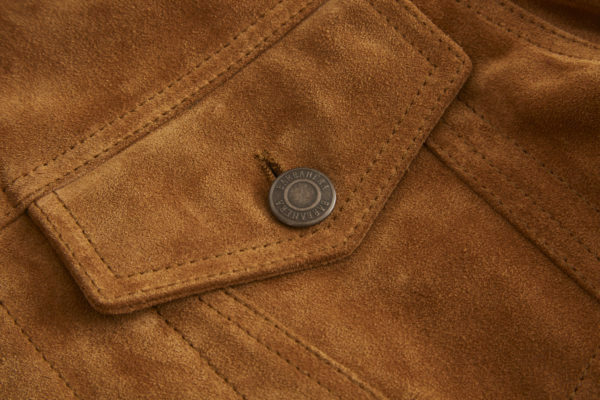 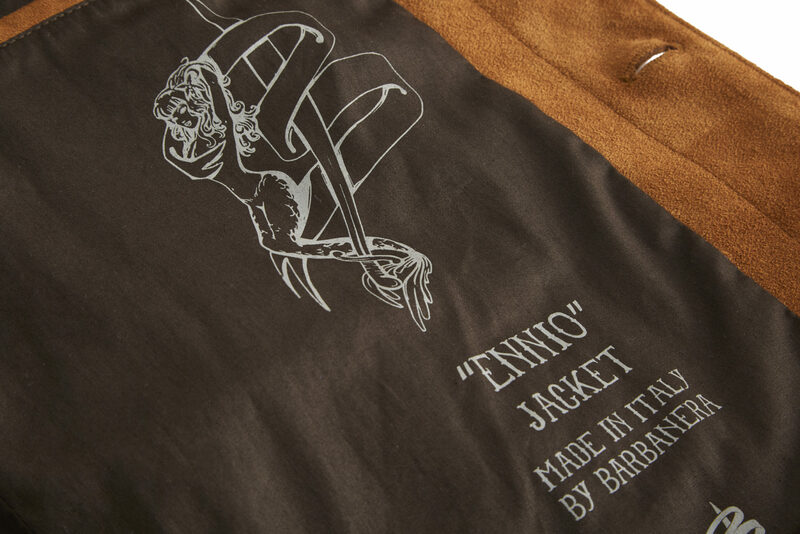 Our suede trucker/western jacket is dedicated to the genius of the great Ennio Morricone, one of the icons of the golden era of the “Spaghetti Western”. 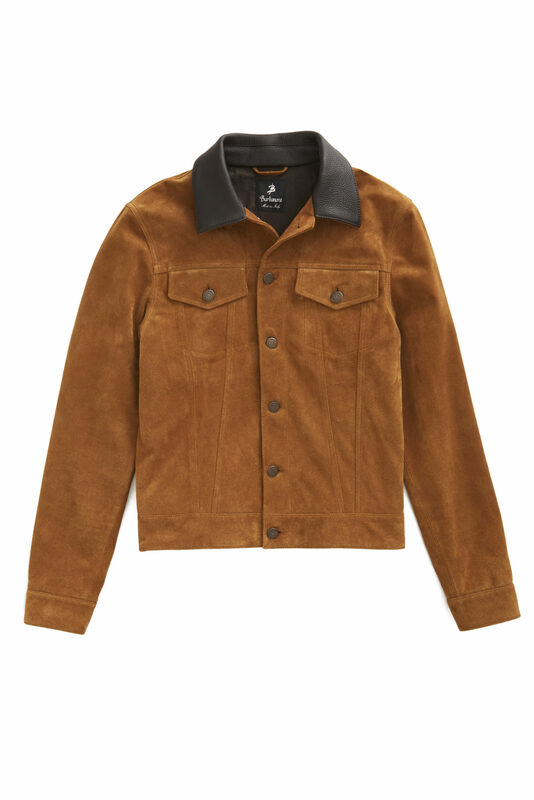 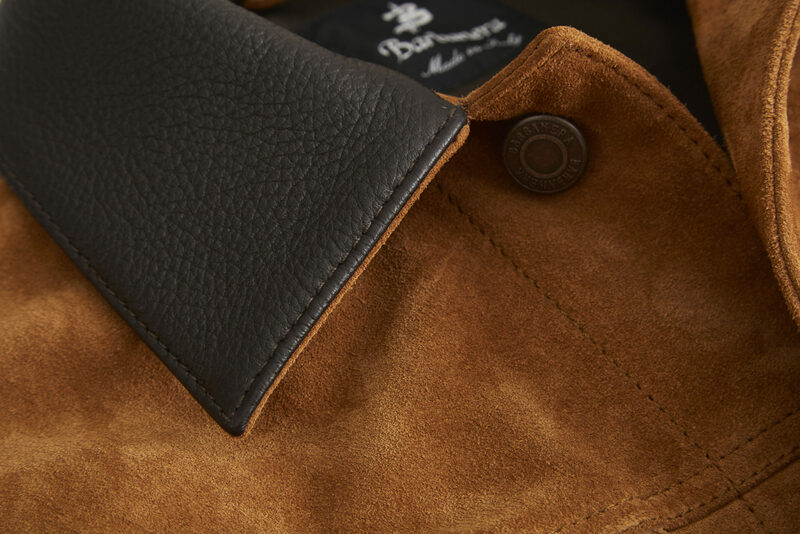 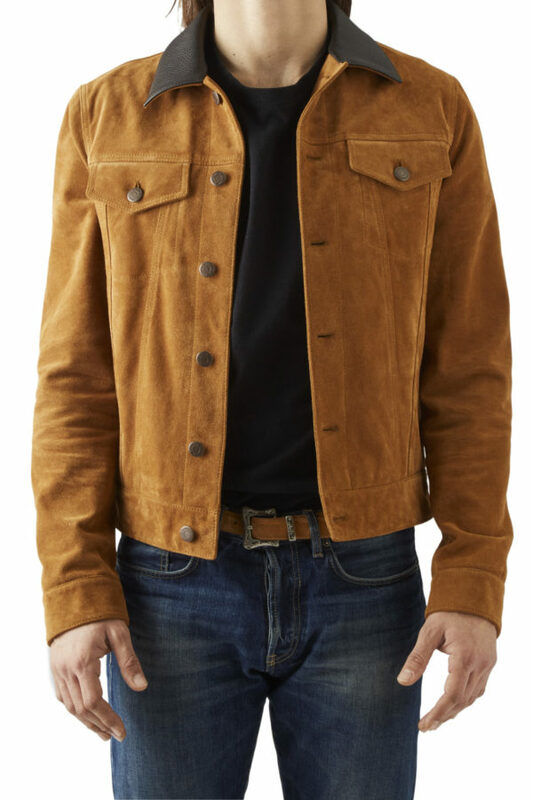 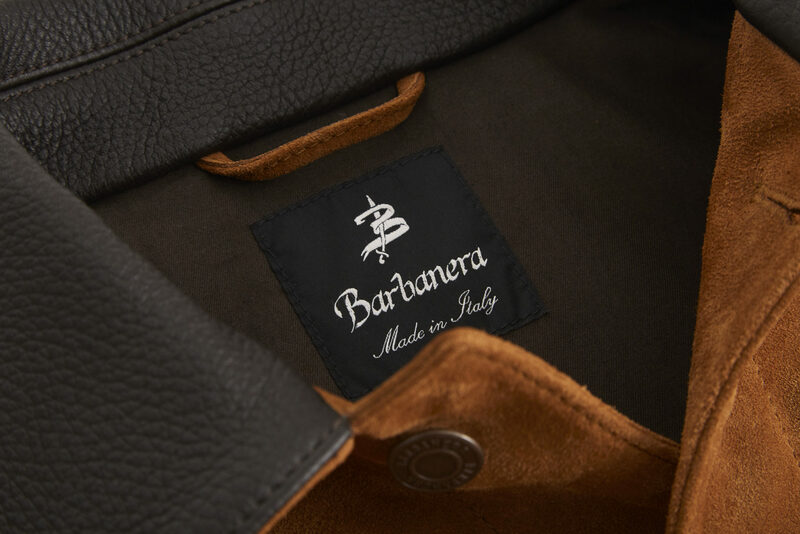 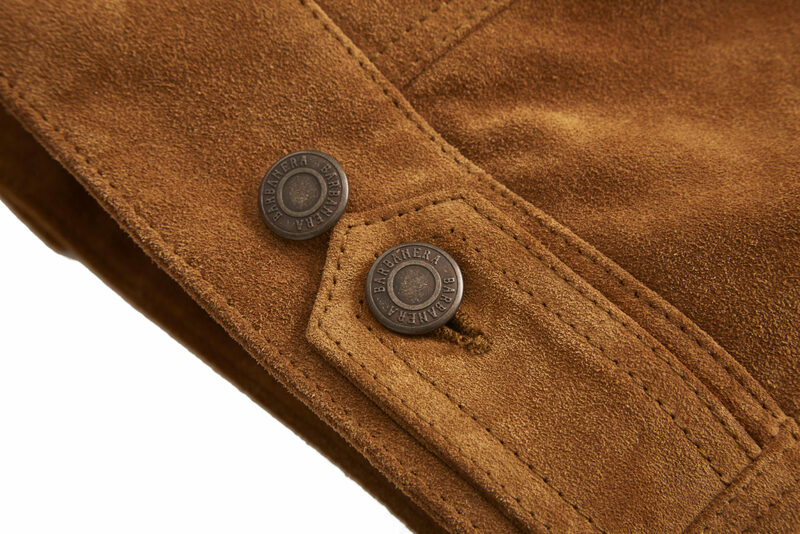 Made of the finest italian suede, this must-have is characterized by customized Barbanera metal buttons, two chest buttoned pockets, one internal pocket, a genuine deerskin collar for an authentic vintage look and adjustable tabs at the back waist and on the cuffs with an iconic “pointy” design which contributes to make this jacket different from the others. 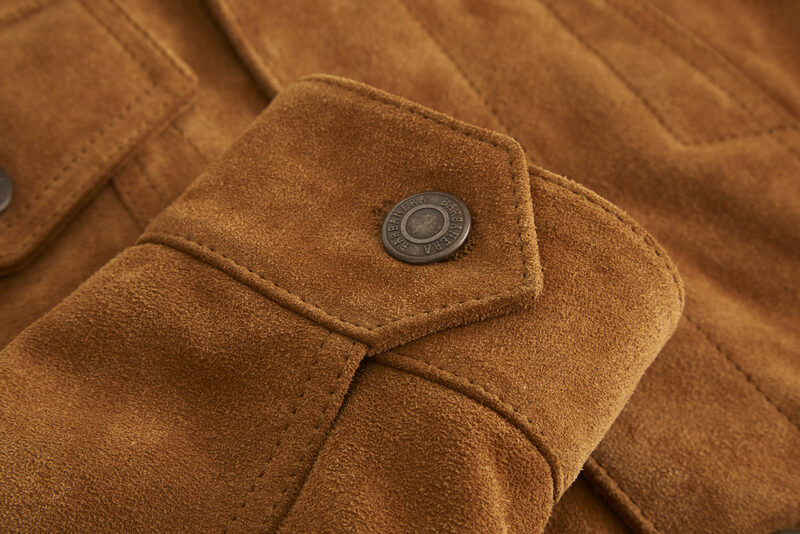 As always, we took care of every single detail and we worked hard to get the BEST fit: not too boxy but not too slim, this jacket keeps its original “retro” features with a modern yet cool fit and look. 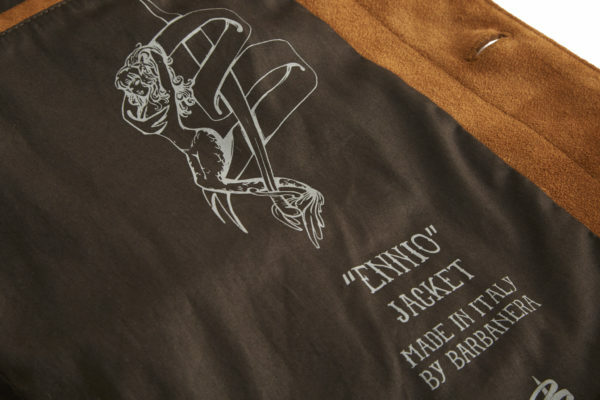 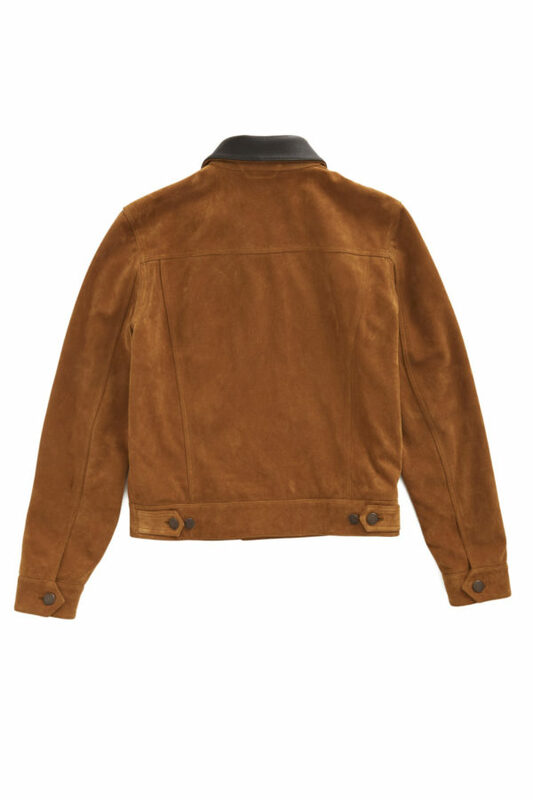 Available in black, dark brown and in a stunning light brown/tan suede, the Ennio jacket is perfect anytime. 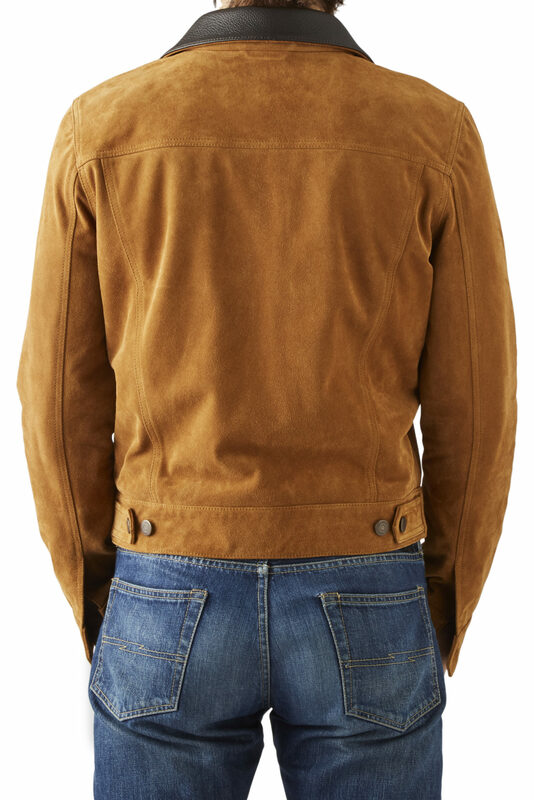 Over a tshirt or a shirt in the warm seasons, or under a coat, instead of your pullover, during the winter. You just can’t go wrong with it.